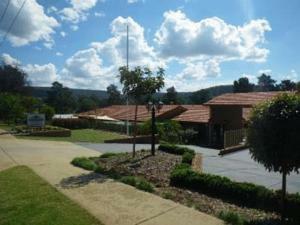 Sundowner Hume Country Motor Inn is located in Albury, a 5-minute drive from the Central Business District and Wodonga. The hotel offers a seasonal outdoor pool, free Wi-Fi and breakfast room. Rooms at Sundowner Country Motor Inn are spacious and feature modern décor. Ground floor rooms come with free parking in front and a patio. A kitchenette is available in all rooms. Guests can lounge by the outdoor pool or arrange day trips at the tour desk. 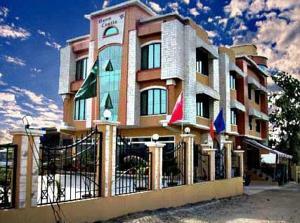 The hotel provides a children’s playground and laundry services. Bunya Room serves a daily light buffet breakfast. Breakfast can also be delivered to the rooms. Dinner is served from Monday to Thursday. Drinks are available at the reception. Wireless Internet Hotspot is available in all areas and charges apply. Free! All children under 1 years stay free of charge when using existing beds. Up to two children under 2 years are charged AUD 9 per night for baby beds. One older child or adult is charged AUD 20 per person per night in an extra bed. The maximum number of extra beds in a room is 1. The maximum number of baby beds in a room is 2. Any type of extra bed or crib is upon request and needs to be confirmed by management. Supplements are not calculated automatically in the total costs and will have to be paid for separately when checking out.